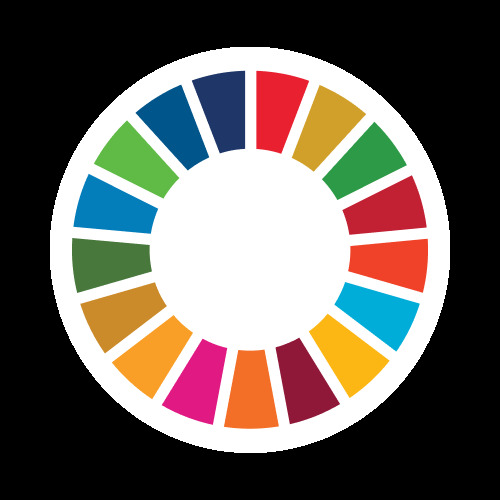 Over the course of the day, we will explain what the SDGs are and how the university is a key actor to reach not only SDG 4 but the whole Agenda. the uoc is an innovative university that is rooted in catalonia and open to the world. being the world’s first online university, the uoc is a centre of excellence in higher education and able to influence public policy on education. the university is renowned for its use of e-learning and icts in a range of fields including health, city management, tourism and development. as part of its aim to become a global university with a social impact, the uoc has adopted the united nations 2030 agenda for sustainable development as its road map. for the first time, universities are being called on directly. the uoc's online learning model makes it possible to obtain quality education while overcoming the obstacles of distance. the uoc is committed to regaining the transformative role that universities can play in society and this has led to its signing agreements with local and international bodies. it has worked with un agencies, such as unitar, who, fao or undp, to develop training programmes to improve the skills of their officials and employees around the world.